The national art gallery in Athens is the most important museum for the history of art in Greece. It is located within a walking distance from Syntagma Square, just opposite Athens Hilton hotel. This gallery was established in 1900 and the first curator was the important Greek painter, George Lakovides. The initiative for the opening of the gallery was the donation of the lawyer and art lover, alexandros Soutsos. This is why the gallery is also called the museum of alexandros Soutsos; after his death in 1986, Soutsos left his large collection of art (all 107 pieces) to the Greek state so that the gallery was founded. In 1976 the current building on Vassileos Constantinou Avenue was constructed, with modern lines and style, and the gallery is housed there to this day. More donations followed by Greek entrepreneurs or foreign artists and now the gallery hosts about 15,000 pieces. Part of the National gallery is also the National Sculpture Gallery that is located in the park of Goudi Athens. 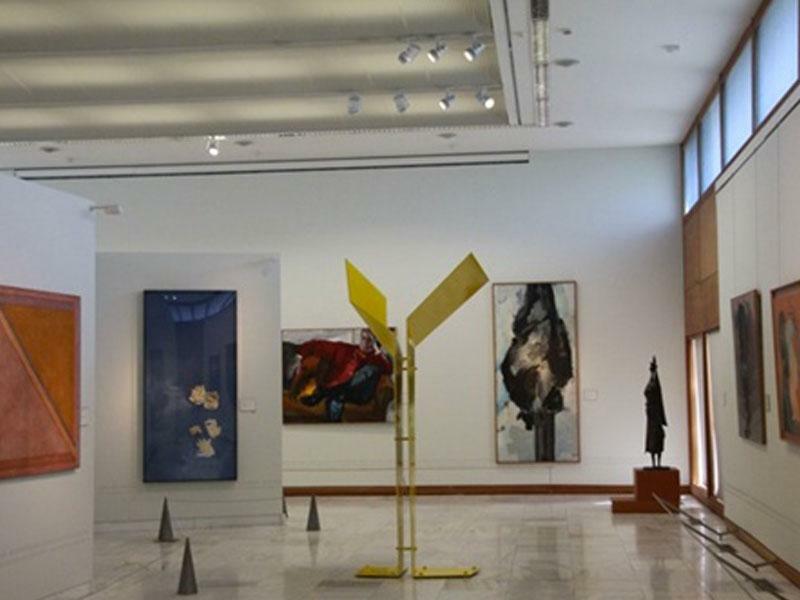 Over the years departments of the National Gallery have opened in Nafplion, Corfu, Aegina and Sparta.